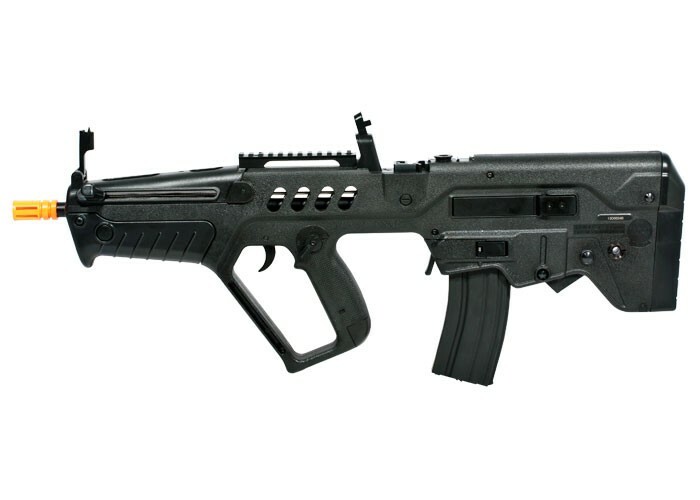 Things I liked: I love the bullpup setup as it makes it easy to turn corners and aim quickly! Things I would have changed: This gun will not be able to have a sling on it as there is nowhere to hook it. What others should know: This is a solid gun for anybody from a beginner to intermediate level. This gun will not be very customizable although you can mount a sight because of the picatinny rail.